Our fully anatomic undershort for long days in the saddle. 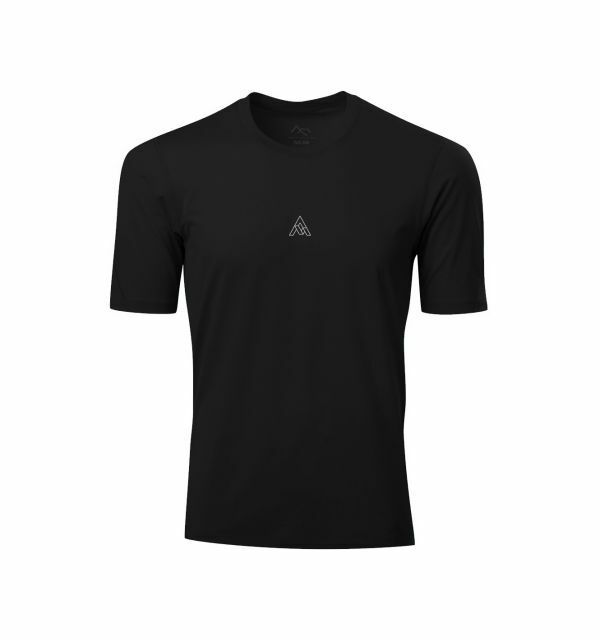 The AK1 takes the concepts and Clean Finish Construction from the MK1 and applies them to an ultralight and airy undershort. 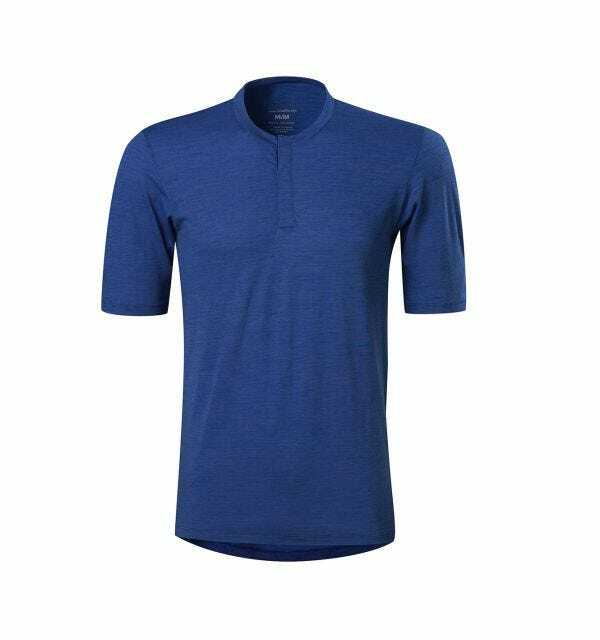 The warp knit nylon of the MK1 is replaced by a polyester knit mesh in the AK1 short to reduce weight and improve moisture wicking, while still offering a smooth surface that slides effortlessly beneath an overshort. Aggressive patterning with critically placed darts shape the AK1 into an on-the-bike body form with minimal required traditional paneling. This reduction in seams allows comfort throughout the range of motion with less bulk and resistance, and fewer stress points. The suspended knit liner of the MK1 has been removed from the AK1 to provide a simpler undershort that focuses purely on anatomical fit. Additionally, the Elastic Interface high density chamois is installed with our Clean Finish, meaning the design removes all exposed seams and ensures abrasive edges are covered or eliminated from sensitive areas. The Clean Finish also eliminates exposed stitching from the saddle area, increasing the lifespan of your shorts. 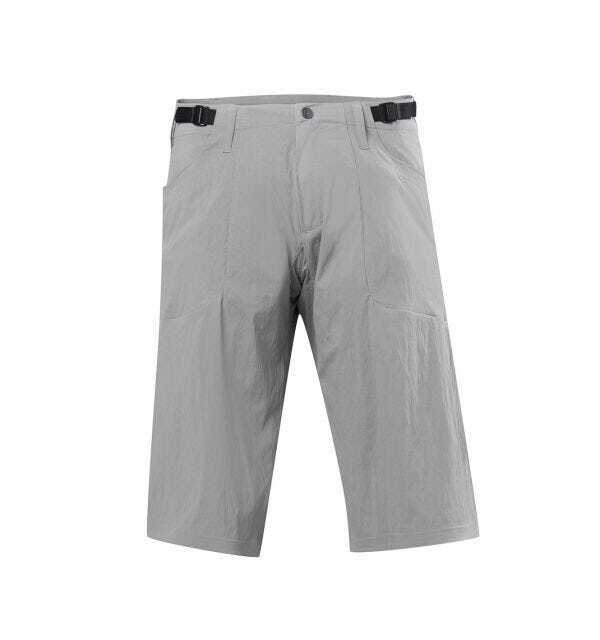 Details include a pattern-shaped elasticated waistband and wide gripper on the bottom edges to keep the short in perfect riding position. 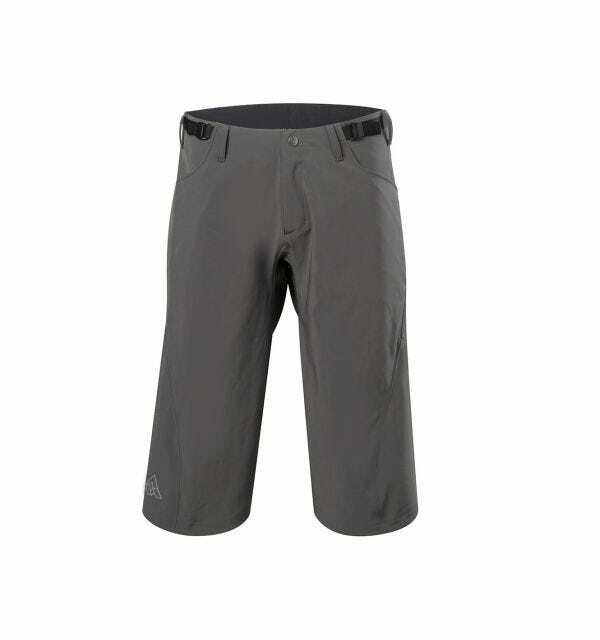 The AK1 Undershort uses a polyester knit mesh to provide maximum breathability. Creative patterning reduces seams, thereby providing a comfortable non restrictive range of motion. Seams are also turned out, in critical areas to reduce potential chafe points and have a smooth finish against the skin. An anatomical chamois creates a perfect fit.